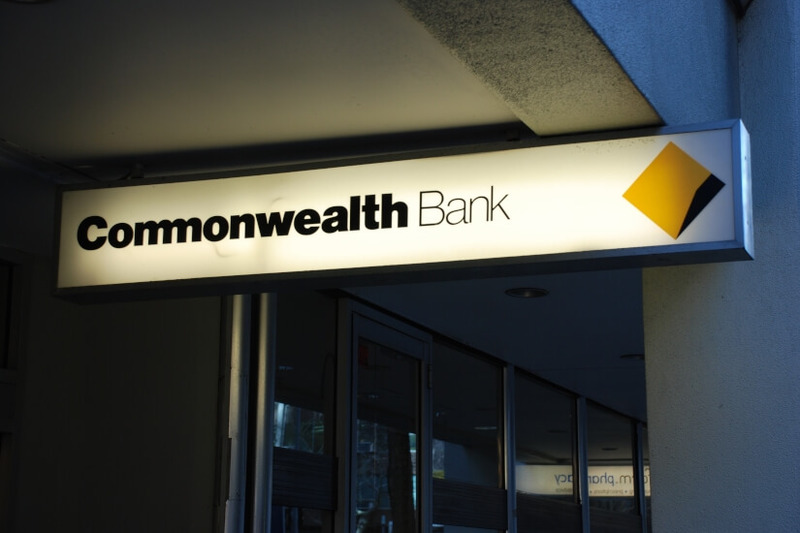 The three people who will oversee the recently announced inquiry into the Commonwealth Bank's governance practices have been announced. APRA has named Banking and Finance Oath chair John Laker AO, Monash Business School Professorial Fellow Graeme Samuel AC, and University of Wollongong chancellor Jillian Broadbent AO to undertake the inquiry (announced by APRA on 28 August 2017). “APRA is pleased to have secured the services of three highly experienced and credentialled panel members to conduct the prudential inquiry,” said APRA chair Wayne Byres. Additionally, the regulator said it had four key goals for the inquiry, namely to identify any organisational drivers of bad governance and culture, to assess whether organisational structure, financial objectives or remuneration are conflicting with sound management principles, to consider whether CBA’s own initiatives are enough, and to recommend how any issues should be rectified. “The Prudential Inquiry should not make specific determinations regarding matters currently the subject of legal proceedings, other regulatory reviews or investigations by regulators other than APRA, or customers’ individual cases,” APRA said.